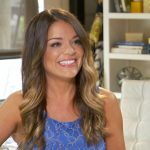 HGTV designer Sabrina Soto makes lucky homeowners’ design dreams reality creating their dream room with no budget. She then recreates the high end room on for an affordable price showing homeowners that their design aspirations are attainable. 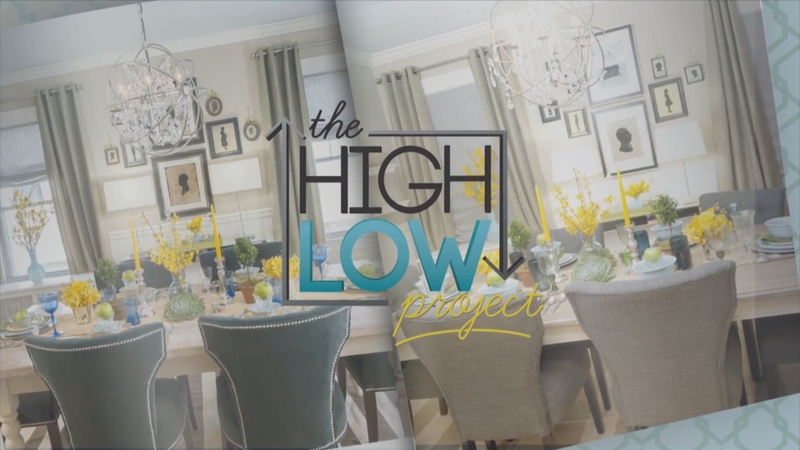 Host of HGTV’s “The High/Low Project”, renowned interior designer Sabrina Soto combines luxury with affordability while catering to the true aesthetics of the homes she renovates. She developed a love for design early in her career, after assisting with her mother’s decorating and home-staging business. Soto’s expertise, ranging from food, to beauty, to design, makes her one of the most sought after lifestyle experts.